Chios is the fifth largest of the Greek islands, situated in the Aegean Sea, 7 kilometres (4.3 mi) off the Anatolian coast. 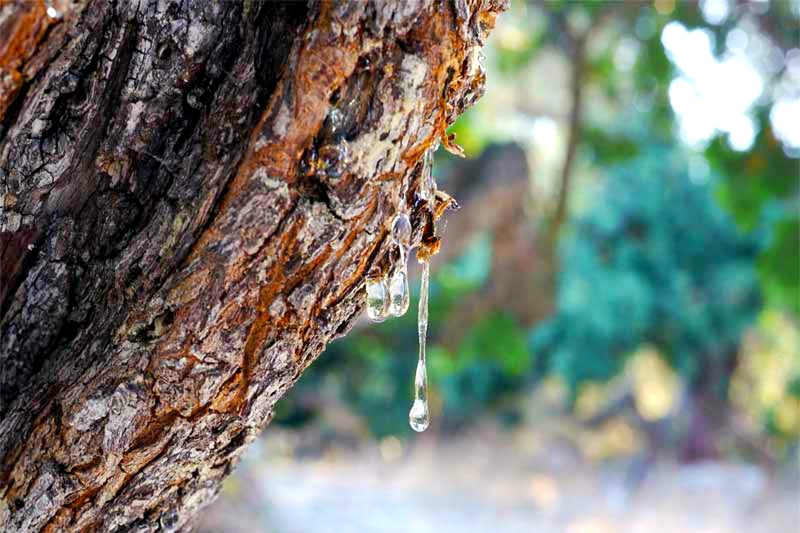 Fragrant and hospitable all year long, Chios is most famous for its cultivation and production of mastic, an aromatic resin that forms in teardrop shapes that comes from trees growing in the fertile Mastichochoria region of the island. The island can be appreciated in many ways. Firstly for its adorable beaches and secondly, for its history. 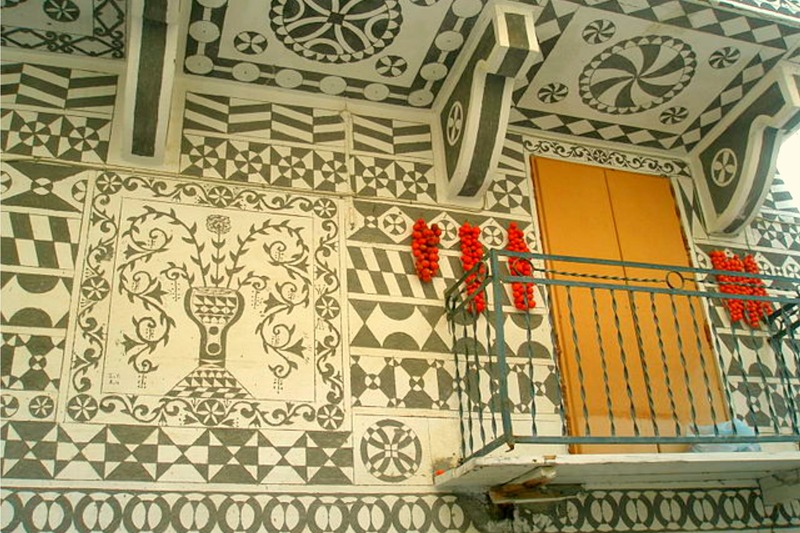 Villages like Pyrghi where every building is graced with intricate geometrical patterns. Almost untouched villages of stone houses such as Avgonyma and Volissos. A drive along the inland will bring you to few ghost villages, Medieval Castles and Byzantine Monasteries, such as the Monastery of Nea Moni and Agia Markella, the protector of the island. You will also find a profusion of excellent beaches and coves scattered almost all round the island. 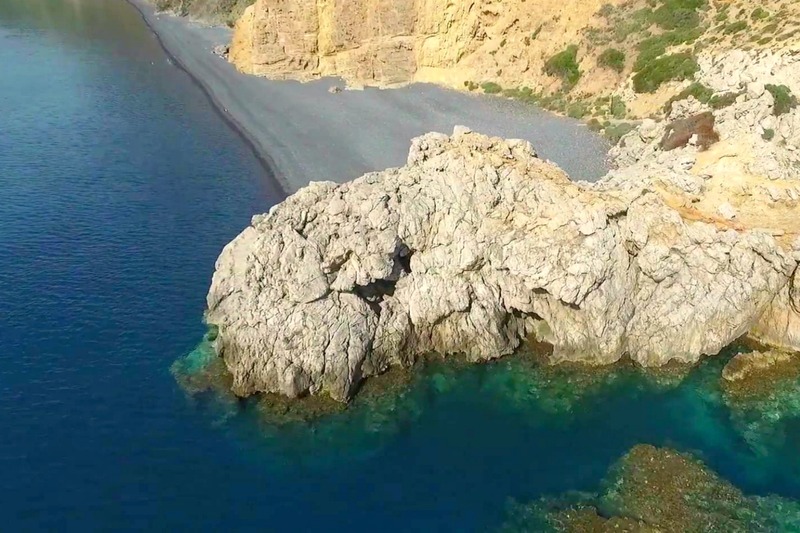 You can visit the Mavra Volia, one of the most beautiful and cosmopolitan beaches of the island, while an attraction as large black pebbles resulted from the explosion of a volcano that is next in the prehistoric. Vroulidia, Agia Dynami, Mersinidi, Glari, Megas Limnionas are some of the most beautiful beaches and favorite destinations for both locals and for visitors of Chios. Charter a yacht and cruise to little-visited satellite islands of Psara and Oinousses, which share Chios’ legacy of maritime greatness!